Jennifer Kent’s The Nightingale has won two awards at the Venice Film Festival. Not only did it scoop the Special Jury Prize, but actor Baykali Ganambarr also took home the Marcello Mastroianni nod for best young actor. 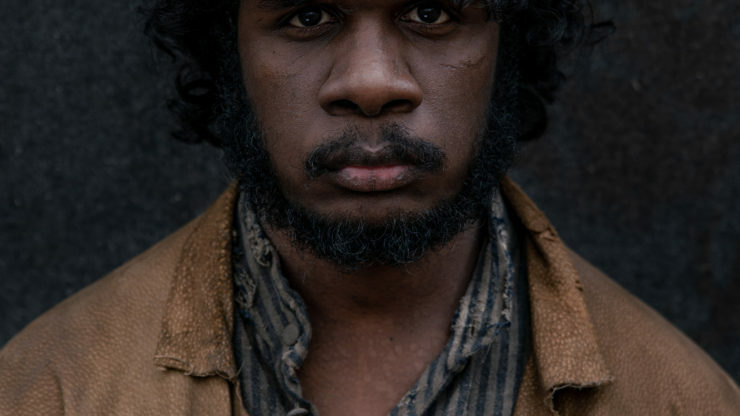 Described by Variety magazine as a ‘pretty magnificent mass of a movie’, The Nightingale was made with funding from the South Australian Film Corporation, with sound design and post production completed at Adelaide Studios. 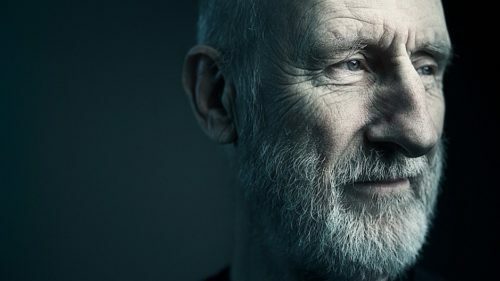 Ausfilm member KOJO provided post production services including data management, all the way through to digital intermediate, visual effects and delivery. 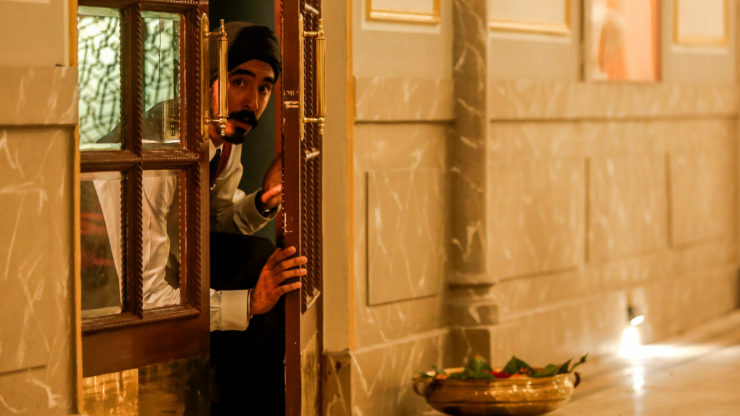 South Australian director Anthony Maras’s debut feature Hotel Mumbai received a standing ovation at its world premiere at Toronto International Film Festival. 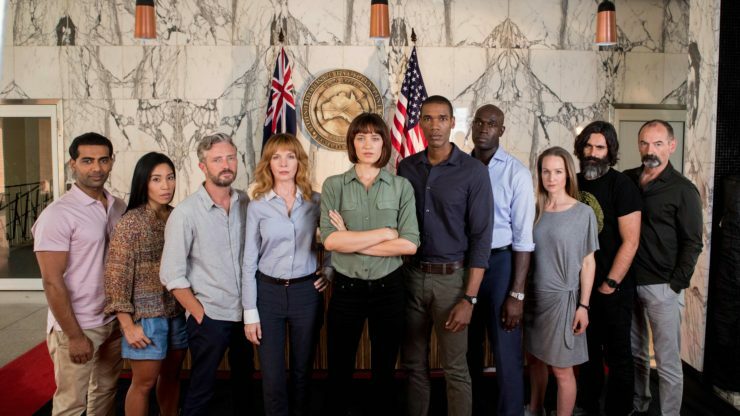 With a cast including Armie Hammer and Dev Patel, the white knuckle thriller tells the story of the 2008 Mumbai terrorist attacks, with Variety magazine’s Patrick Frater declaring it had made a ‘powerful connection’ with the audience. 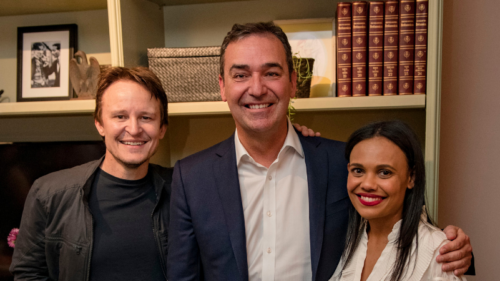 The much-anticipated Pine Gap will launch with a double-episode world premiere at the Adelaide Film Festival on 11 October, before it rolls out on Netflix internationally and ABC TV in Australia. We’re thrilled to roll out the red carpet for cast Tess Haubrich, Sachin Joab and Mark Leonard Winter for the premiere. 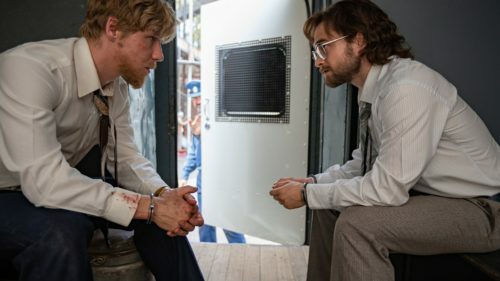 Pine Gap, Hotel Mumbai and The Nightingale headline a power-packed line-up of features at the Adelaide Film Festival, kicking off on 10 October and including Alfonso Cuaron’s ROMA, the Coen brothers’ The Ballad of Buster Scruggs, the Luke Davies-penned Beautiful Boy and Julian Schnabel’s At Eternity’s Gate starring William Dafoe. The 2018 AFF Juries include Venice selector Paolo Bertolin, director Scott Hicks (Oscar winner Shine), editor Tania Nehme (Oscar-nominated Tanna) and director Madeleine Parry (Hannah Gadsby’s Nanette). This 2018 festival will be Artistic Director and Chief Executive Amanda Duthie’s last, as she joins the South Australian Film Corporation as Head of Production, Development, Attraction and Studios. Duthie’s six-year tenure helming the AFF and managing its unique investment fund has seen her lead the financing of features including The Nightingale, Hotel Mumbai, Warwick Thornton’s Sweet Country, Rolf de Heer’s Charlie’s Country, Sophie Hyde’s 52 Tuesdays, Jeffrey Walker’s Ali’s Wedding, and Lynette Wallworth’s Emmy award-winning VR work Collisions.